Great Escape in any season! Located just one mile from Mount Snow and 25 Minutes to Stratton Mountain. During ski season enjoy access to the mountain via The Moover on weekends and the ski home trail. In the fall, this is the perfect home base for exploring the foliage. In the summer guests have access to the club house, outdoor pool and tennis courts. The condo comfortably sleeps 8. The first level, features one master bedroom with a queen bed and a private bath and a second bedroom with a queen bed and full bath in the hall. Upstairs enjoy an open living room, cozy wood fireplace and full eat in kitchen. A loft With a queen and two twin beds provides space for additional quests. Our family has enjoyed this location for many seasons. As the kids get older and busier it becomes harder to use it as often so we are offering for rental. Please feel free to reach out with any questions. You will love the area no matter what season you are visiting. Long term rental rates are negotiable with owner. This place was absolutely amazing, from space to location, would recommend to any one. This is a great winter vacation rental. 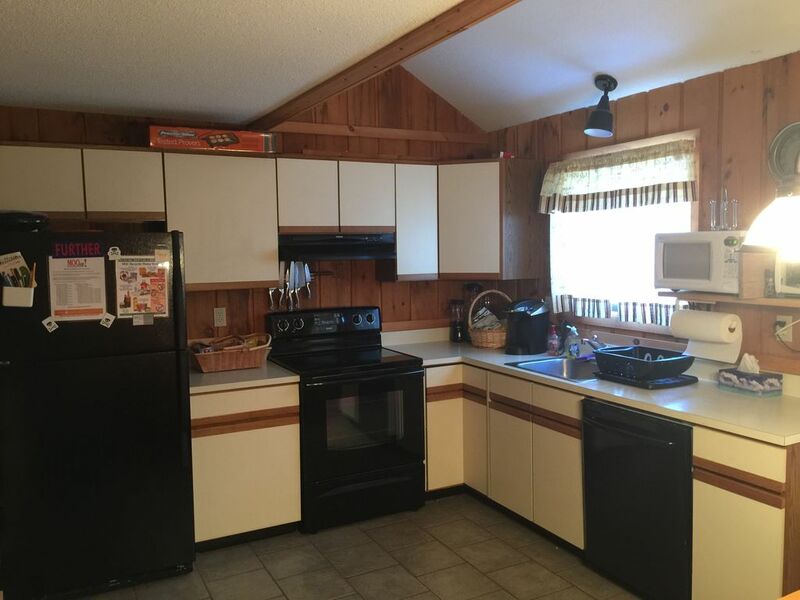 Very clean and they have everything you need, including 2.5 baths and a lot of beds. The living room has a great fireplace, flat screen with total channel access and a dart board. We totally recommend it. Nice clean and space for everyone! Kids enjoyed the board games! A nice snowy weekend! The condo was clean, cozy & convenient to Mt Snow, the Moover and restaurants. Enjoyed our stay. Would go back again. The condo was clean and comfortable for my group of 8 adults. It was a very close and easy drive to Mount Snow. There was ample sleeping for everyone and having two showers was great. I would recommend this place to others.